85 actions are identified within the 13 projects included in the issue. They are grouped according to: Scale of influence (Context, Site, Objects) and Type of strategy (Environmental, Socioeconomic, Aesthetic). This new volume of the STRATEGY series, called ACTIVATORS, includes works by MVRDV, Jaja, Adept, Nendo, Vaumm, Wowhaus, and Ola, among others. 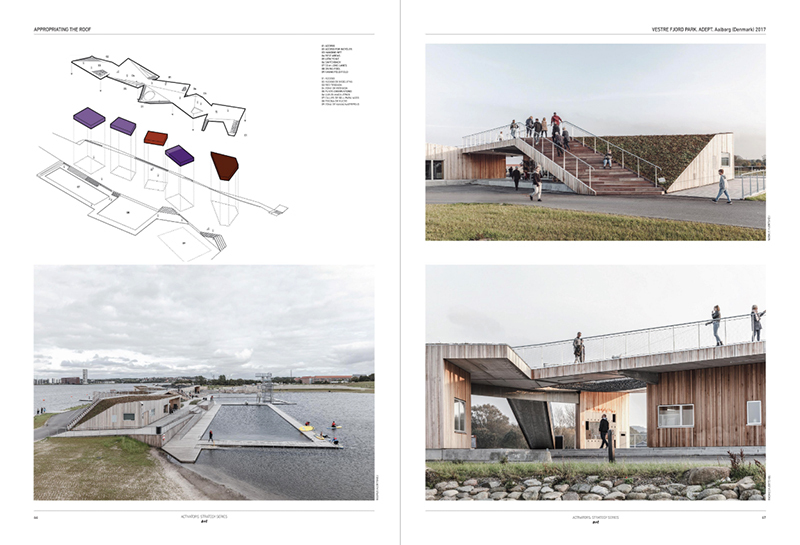 They are all projects that add new dynamics to the public space through the incorporation of facilities for leisure, sports or recreational learning. 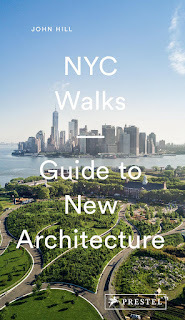 It seems like it was just yesterday that a+t architecture publishers released their trio of issues in the Strategies series. 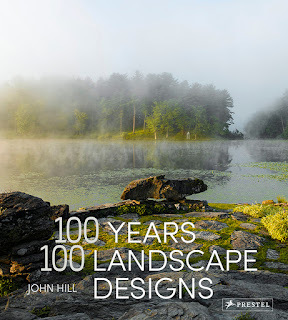 But it was a while ago, between seven and nine years ago, in fact, that numbers 35/36, 37, and 38 were released, each one presenting numerous projects in the public realm. 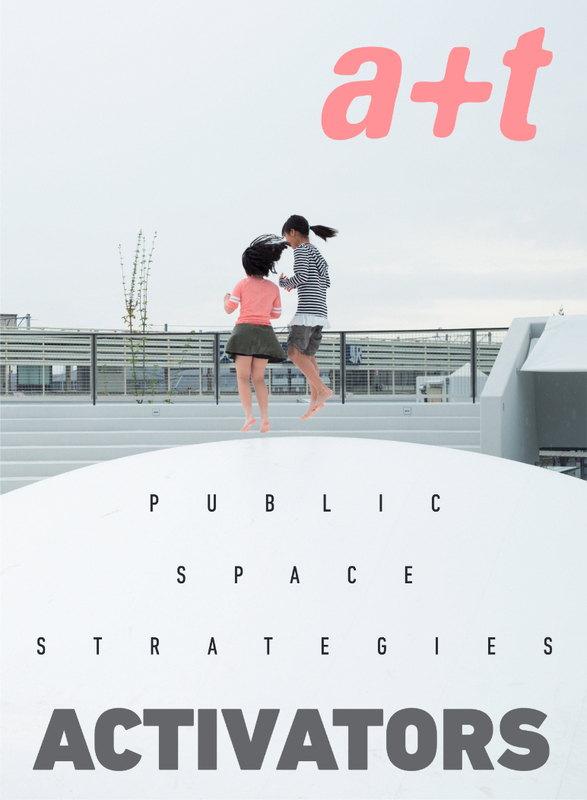 Thirteen issues later, with number 51, a+t picks up the series again, focusing on so-called activators in public space: 13 projects in Asia, Europe, and North America. 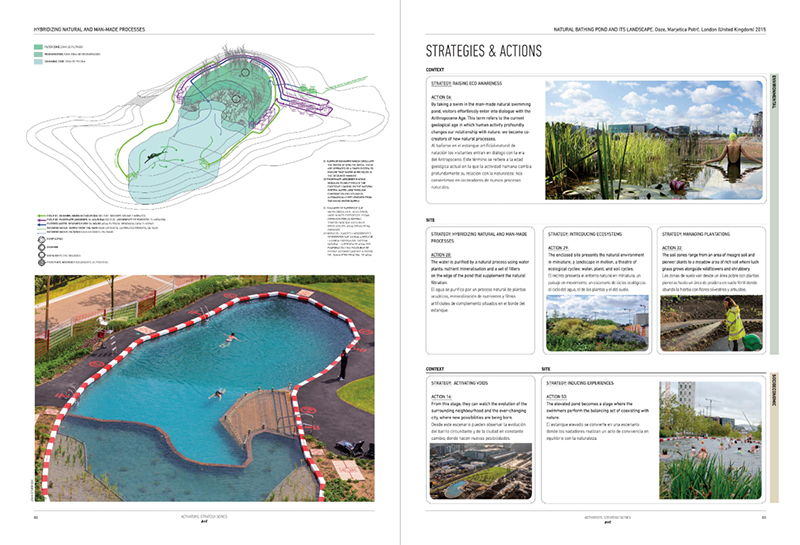 These include a planted bridge over railroad tracks (yes, that one) that "activates interstitial spaces"; a trio of pools that respectively "invigorate communities," "make connections," and "raise eco-awareness"; a series of urban lifts (my favorite project in the issue) that "ensures accessibility" while also "blurring the limits" by "camouflaging" itself into its context; and a plaza, depicted on the cover, that "induces experiences," among other highlighted strategies. In the half-dozen years between issues 38 and 51, a+t put out magazines in its Reclaim, Workforce, Solid, and Complex series, but it also produced a couple sets of cards, one devoted to housing floor plans and one on urban blocks. These cards, with their rounded edges and myriad data sets, seem to have infiltrated Activators, as the first spread below indicates. 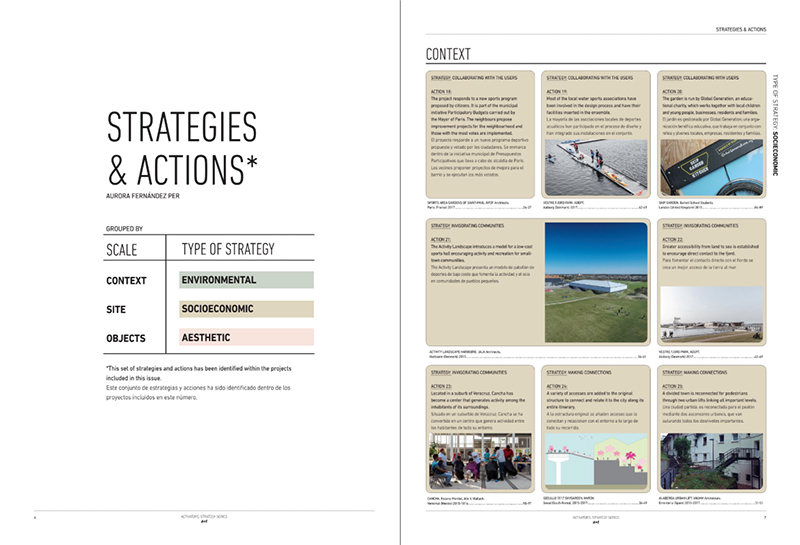 Before the presentation of the 13 projects, the a+t editors lay out the strategies found throughout the book in terms of scale (context, site, objects) and types of strategies (environmental, socioeconomic, and aesthetic). The card-like, bilingual bubbles allow designers who gobble up books and magazines like these to find traits aligned with projects they are working on. 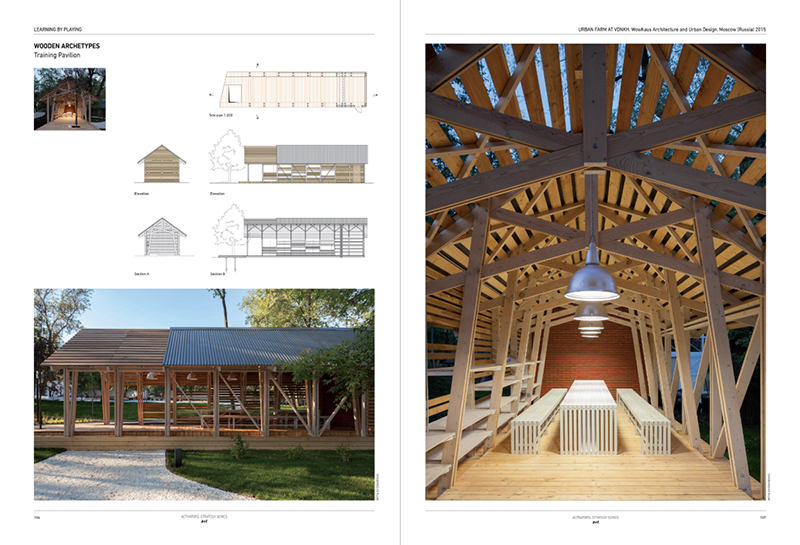 The strategies and actions are keyed to the projects in the magazine and then reiterated alongside the photographs and drawings of the many commendable projects. a+t architecture publishers is an editorial company on architecture, founded in 1992 in Vitoria-Gasteiz, Spain. Aurora Fernández Per is Publisher and Editor in Chief; Javier Mozas is Editorial Advisor.